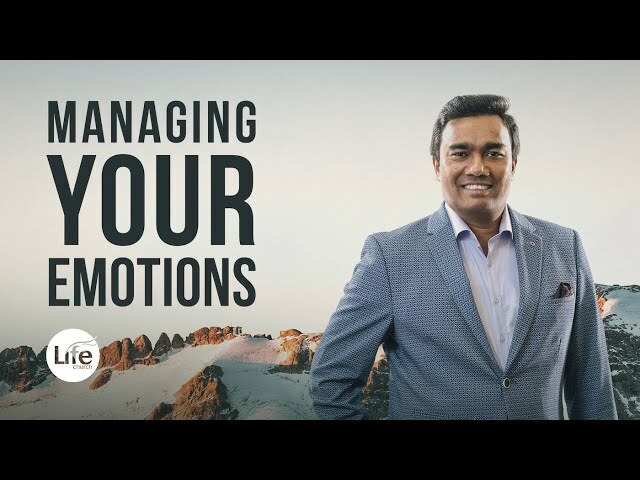 In this insightful sermon, Pastor Paul Jeyachandran shares on what is anger, what fuels it and how to manage it in a God-centred, Christ honouring way. 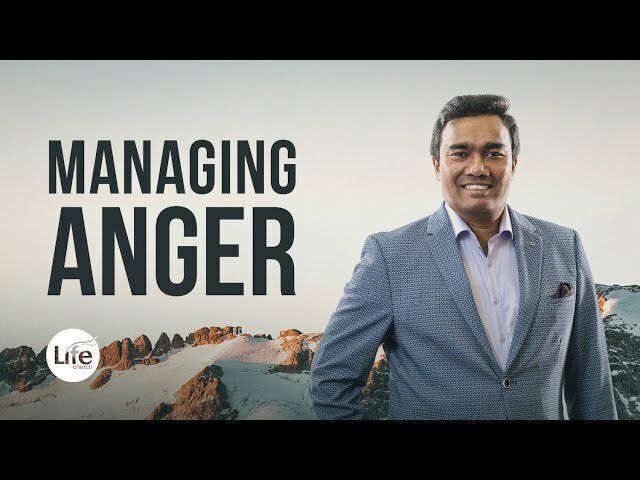 You will learn 5 practical ways to manage anger. 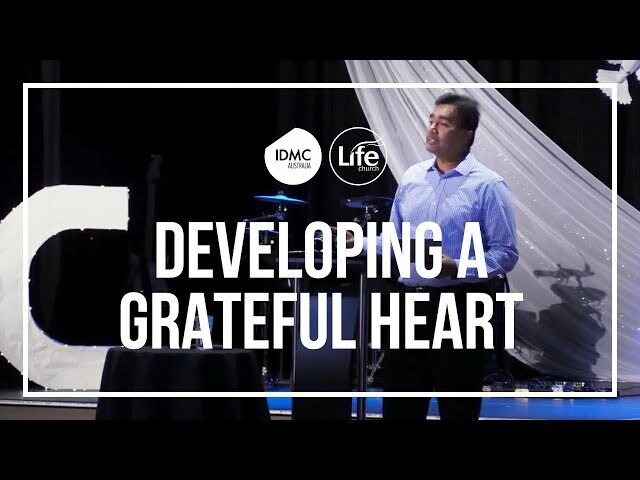 Pastor Paul Jeyachandran spoke about "Managing Your Emotions" in this final sermon on the series, "Breaking Out of Soulish Living". How do we deal thoroughly with the inner turmoil and find peace and joy? Conscience! It can accuse or excuse a person. It’s functions like a built in warning system when a person is about to do something that violates God’s word and will. The conscience is sensitive, but it can be suppressed, become seared as we continue to ignore its promptings and shipwreck our faith. 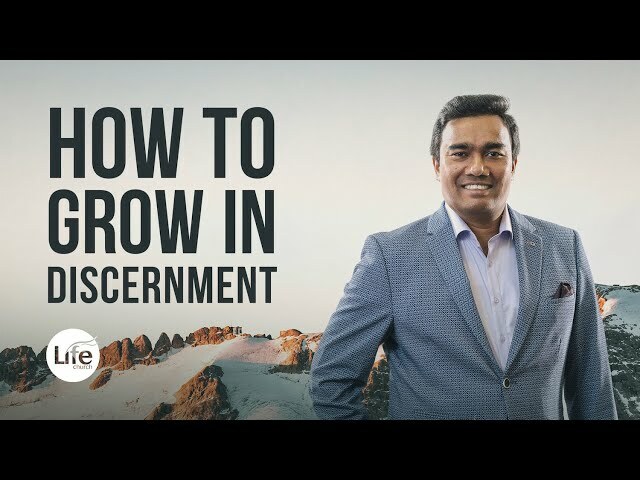 In this insightful sermon, Pastor Paul Jeyachandran explains why a clean conscience before God and clear conscience before man is important to cultivate and how to grow in spiritual discernment. 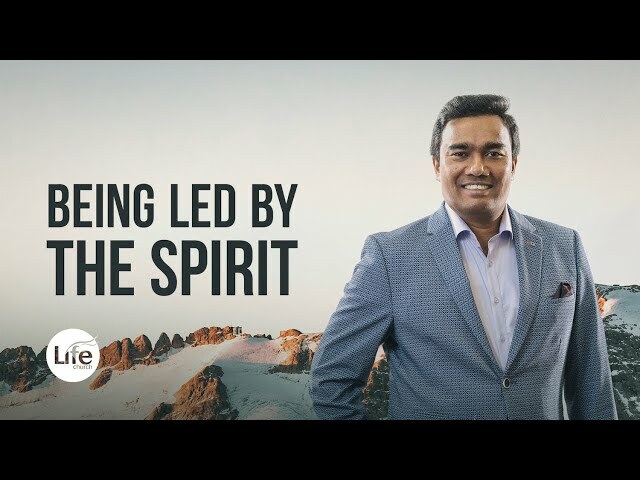 In this insightful sermon, Pastor Paul Jeyachandran explains what it means to walk in the Spirit and be led by the Spirit. In this insightful sermon, Pastor Paul explains the struggle that goes within the believer, the struggle between the Spirit and the Flesh. What is the flesh and what does the New Testament say about how to deal with it. Watch this and learn about the dangers of living a soulish driven life of the flesh. This is the first sermon in the sermon series titled, "breaking out of soulish living". 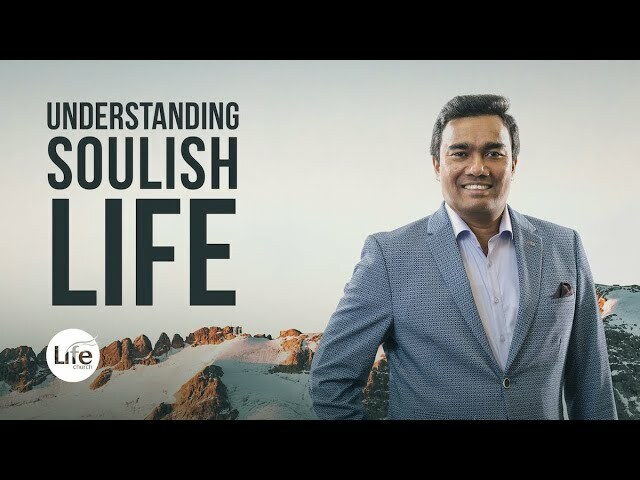 Pastor Paul Jeyachandran speaks on the topic, "Understanding Soulish Life". 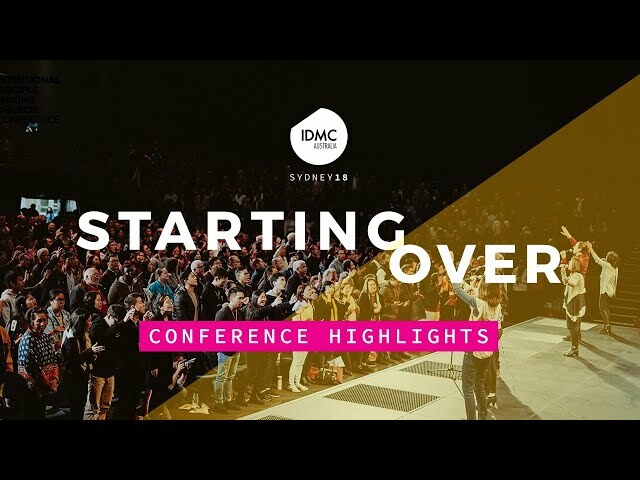 In this sermon you will learn how man as a tripartite being was designed to live and why is there a constant struggle to live a spirit-directed life. This sermon will help you answer the question, "Are you living a soul-driven or spirit-directed life?" In John 20:21-22, Jesus says to his disciples that He is sending them into the world just as the Father sent Him. But immediately He gives them the Holy Spirit. Holy Spirit is given for us to live an empowered life. 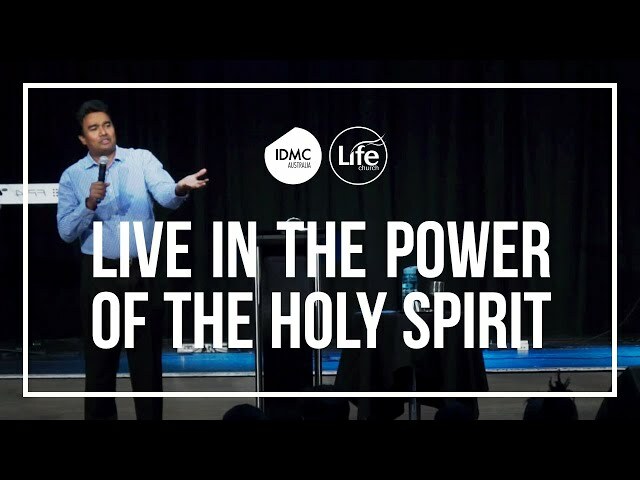 In this sermon, Pastor Paul explains why we need the Holy Spirit in our daily life and how we will live when we are filled by the Spirit. Proverbs 29:18 "Where there is no prophetic vision the people cast off restraint, but blessed is he who keeps the law." This verse is very often preached from a Man-Centred perspective. 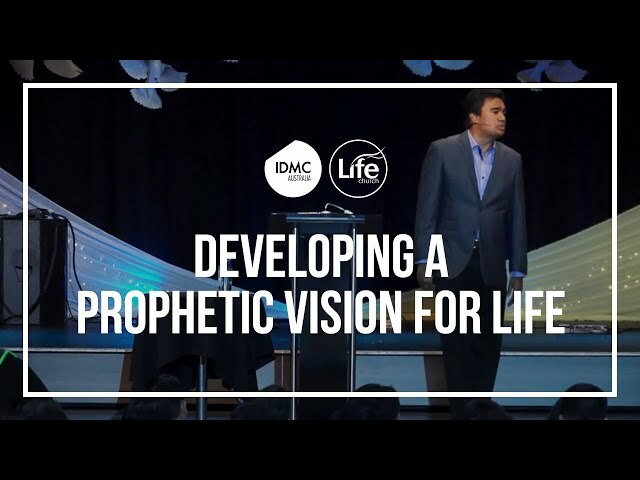 Ps Paul addresses two keys for developing a God-Centred Prophetic Vision for Life. 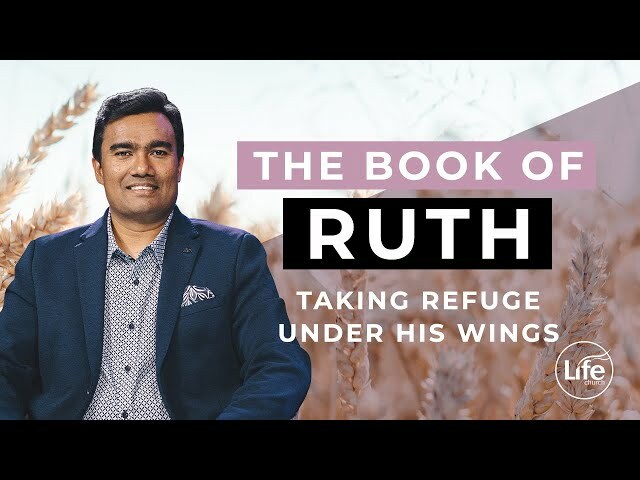 In this message, Pastor Paul Jeyachandran shares insights from Ruth Chapter 3 on what it means to take refuge under the wings of God. In this message, Pastor Paul Jeyachandran shares insights from Ruth Chapter 3 on steps to starting over as Ruth gets ready to enter into a new chapter in her life. In this message, Pastor Paul Jeyachandran shares insights from Ruth Chapter 2 on what attracted the favour of God into Ruth's life and circumstances. Pastor Benny Ho, mentor of our beloved Senior Pastors and Member of our International Advisory Board brings a prophetic word in season. Learn how to be released from bondages to walk into your destiny as Pastor brings the word from Acts 12. In this message, Pastor Paul Jeyachandran shares insights from Ruth Chapter 1. You will learn previous lessons from the life of Ruth and Naomi on how to trust God with your future no matter how bleak and uncertain it may seem. See how the God of Providence works in the lives of His faithful.